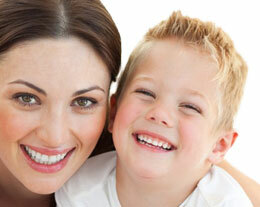 We will schedule your appointment with Rockland Dental Centre as promptly as possible. If you have pain or an emergency situation, every attempt will be made to see you that day. Our practice offers free parking; while in our office, please enjoy a nice beverage from our coffee and refreshment station and relax in our serenity waiting room. We offer DIRECT BILLING TO INSURANCE to all our patients. Please call us at (613) 714-9696 with any questions or to schedule an appointment.